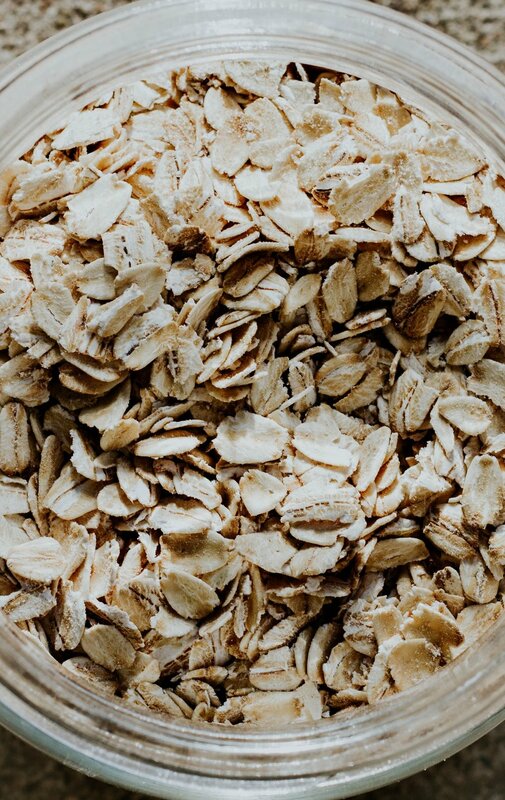 Oatmeal is wonderful because its a great source of fiber, and also available in gluten-free for to those sensative to gluten. Here is a recipe that I like for those on-the-go days where you need a protein-packed breakfast or snack but don't have time to make it! Combine oats, milk, yogurt, fruit, and berries. Cover and refrigerate overnight. Top with extra raspberries, almonds and honey if using. Schedule an introductory consult , today!